You are searching for a certain kind of fish, which you cannot get anywhere else? You are looking for a wholesaler, who is able to deliver high-quality-breedings regularly? You want variety and quality at reasonable prices? You expect service and quickest possible delivery? You are interested in a long-term business relationship and you don’t want to be left alone with problems after your purchase? 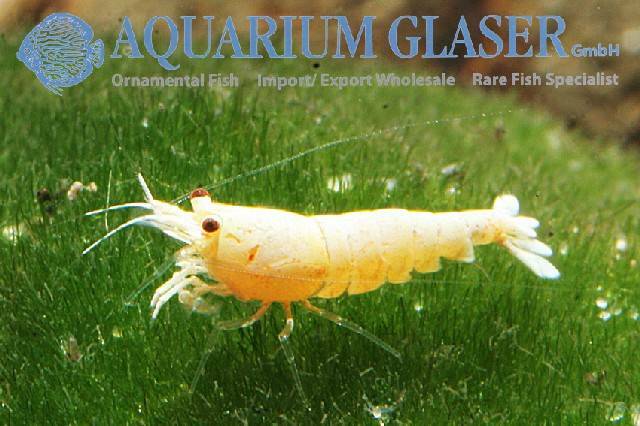 We permanently have in stock approximately 500-1000 species of tropical fish from 5 continents in all customary sizes. 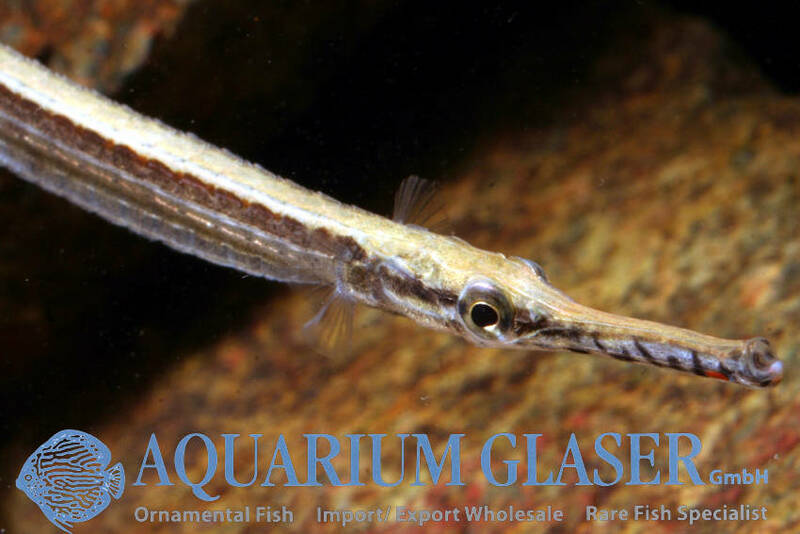 Depending on the season we offer all coldwater- and biotope fish. In our invertebrate section you will find freshwater crayfish, crabs, snails and mussels. Furthermore you’ll find underwater frogs and newts. We weekly import wildcaught Discus from different regions in Brasil as well as first-class breedings from all over the world. In a special quarantine sector the Discus are getting optimally settled. We only import from the best suppliers. 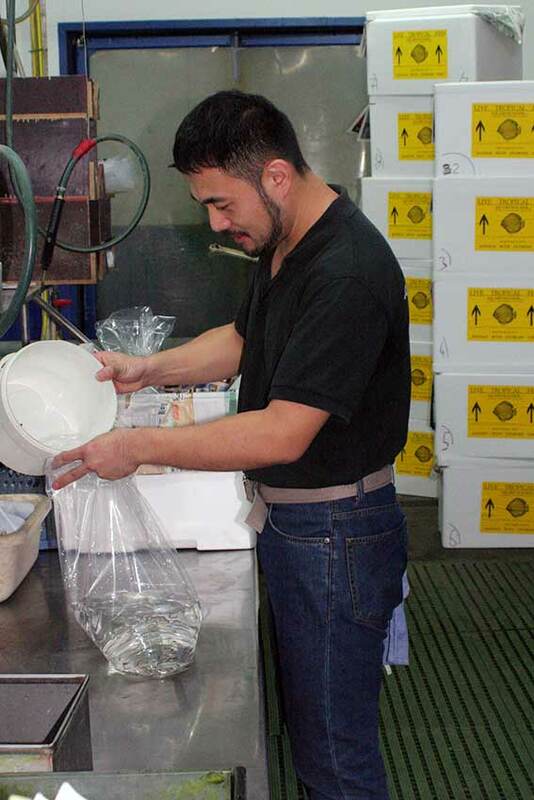 Due to our long-standing experience we know, which exporters catch, keep and ship their fish in the very best way. We check these standards regularly and work together with the most successful breeders in Germany and Europe. That is why the quality of our ornamental fish is decisively ahead already before getting into quarantine. All our fish are only sold after sufficient settlement under permanent veterinary control. We feed our fish several times a day with different types of food and we acclimatize them until further transport will be possible without problems. This is the reason why our fish always arrive in best condition at your facilities. Our animals are only getting treated by trained personnel, which has long-standing experiences with the treatment of ornamental fish. Many of our staff are keen hobbyists themselves. 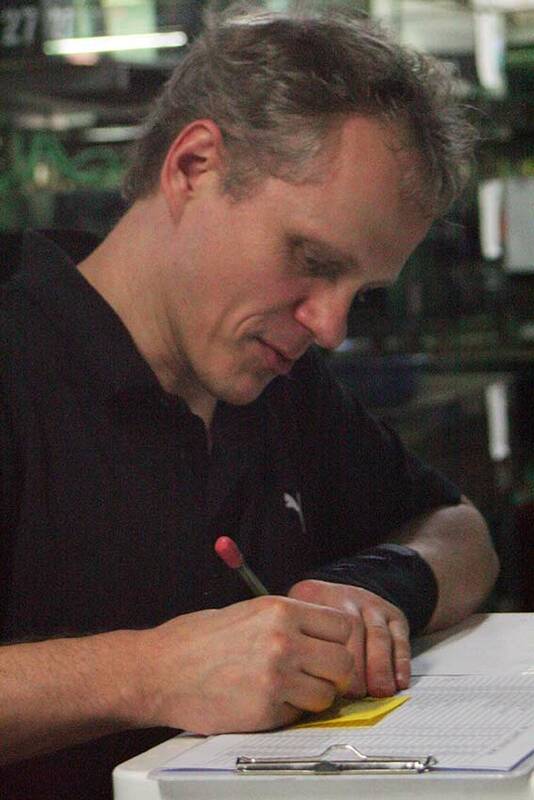 We are always trying to optimize packing methods and to realize our practical experiences for the animal’s welfare. Our company is conveniently located regarding transport facilites nearby the international airport Frankurt/Main. So the times of transport are minimized. This is not only good for the animals, but is also keeping the freight charges low. As we are closely cooperating with LUFTHANSA, we are able to offer very favourable freight rates. In Germany we ship fast, secure and low-priced with special forwarding agencies, who are experienced with animal transports. We only sell to qualified wholesalers and are therefore organized to ship large quantities. Interested retailers are gladly intermediated by us to our engaged customers, who are able to attend them locally and individually.